Let your dress be the star of your set, complementing it with a pair of classic sneakers. Do you want to look cute, but you also want to be comfortable? Why is it so difficult to create an outfit that does both? 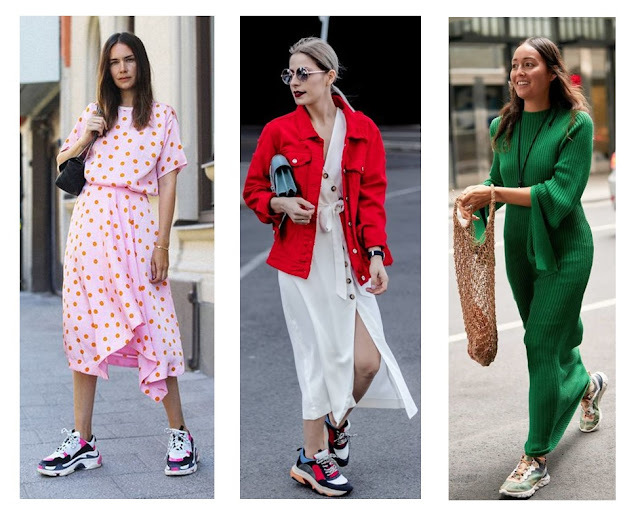 Fortunately, celebrities like Selena Gomez, Kendall Jenner and others have solved this old problem with a single trend; Dresses combined with sneakers. A long time ago they only saw dresses with high heels, flat shoes, sandals or boots (during the fall), but nothing else. Now, that has changed. 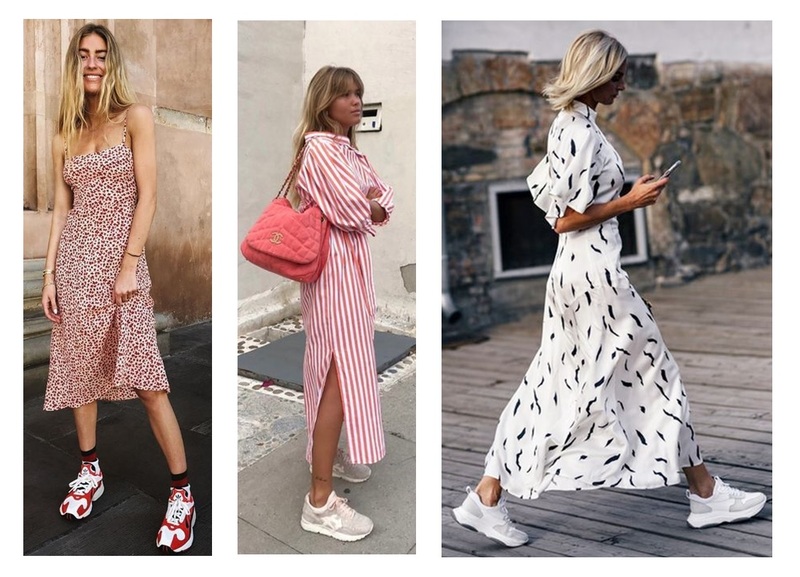 City girls wear sneakers with dresses throughout the day, and celebrities are already supporting this trend. Adding sneakers to your outfit will make you look casual. But, don't forget that heels also have a perfect time and place. 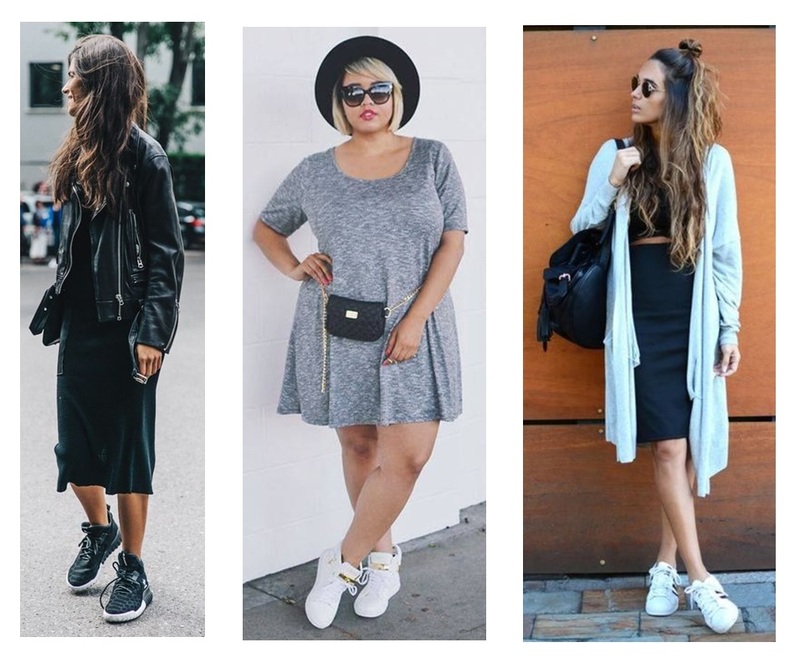 Are you curious to know what model of sneakers are worn? One aspect that remains relevant and popular is the white sneaker. The palette of whites, pastels and some metallic tones will offer an ultra modern look. The details must be kept to a minimum, with very subtle touches. This type of sneakers can be worn with loose or tight dresses, casual, denim or cotton, as well as with very fluid fabrics. This trend is very bold. If you like to look different you will enjoy this looks, authenticity is the key here. Forget about running in these shoes, you just want to float with these padded beauties. Dresses will be below the knee, so that these large and exaggerated sports shoes look more feminine. The decade of the 90's was known for its extravagant, chunky silhouettes (such as Steve Jobs' shoes) with neon flashes. The brands offer colorful and playful looks. If you're not ready for intense colors, try the silhouette of the 90's in a dull color. Here, dresses go from the knee down, to refine and stylize the figure. Be careful: lace and romantic-style dresses should abstain from wearing these shoes, because they are far from being feminine. Ugly fashion is back, and it's here to stay. The designers take advantage of the pop culture of television in the 90s and 00s, which brings a certain nostalgia to that era. dirty, grayish finishes. 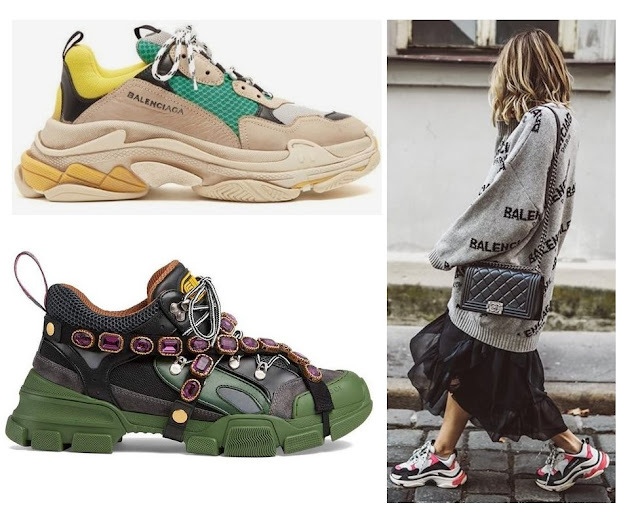 They are already being embraced by luxury brands such as Balenciaga, Gucci, Chanel, among others, and we will see that it filters into the mass market, also influencing clothes. But ... what kind of dresses go with these ugly shoes??? They go with long, short and boho style dresses. Just remember that your personality will be very highlighted with this trend. The statement is strong, therefore your character should demonstrate it with this type of look. Do you dare? 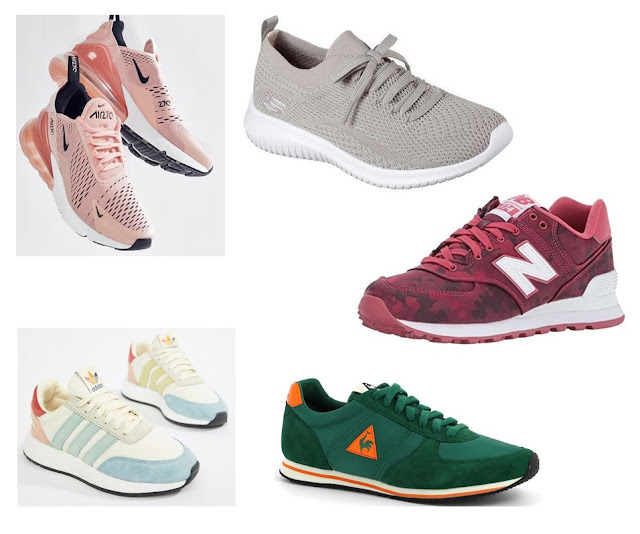 We are seeing the emergence of a growing female community that is at the forefront of sports, this is driving the way in which products are designed towards a unisex style. 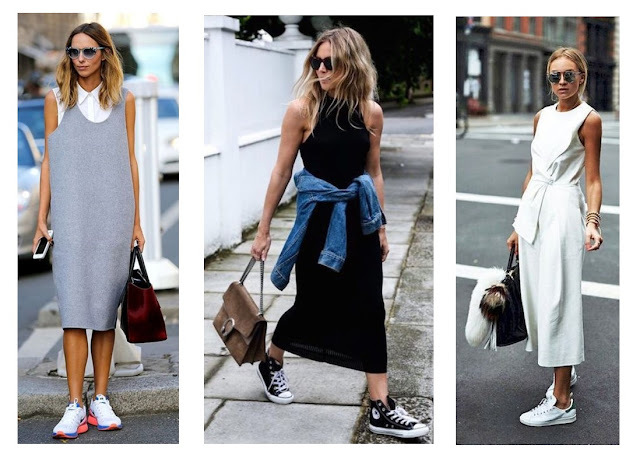 What do you think of How to Wear Sneakers with Dresses?